A lot been said, a lot been heard, a lot been read, a lot been written, but here I’m gonna write about my experience (well, that’s what I do thru my posts). 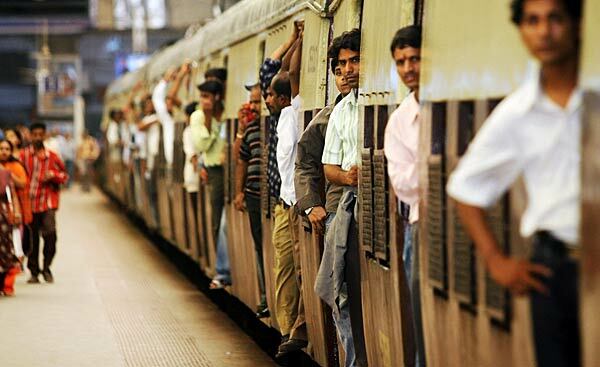 The lifeline of the city Mumbai, the Mumbai Local. Running thru the city like the blood runs in a human body, carrying thousands of people to their destinations every day. It is the fastest and the cheapest way of commutation in this over populated city. My first encounter, I don’t remember the exact date and time, but yes I was a kid then. We used to visit my granny in Lower Parel (place in Southern Mumbai) twice or thrice in a year or may be if we go for a one day trip. The real face off me had when I enrolled for the graduation course in Engineering. My college was in western part of Andheri (a suburb in Mumbai). From Borivli station I used board in 7.20 AM local and I did so for 4 years. 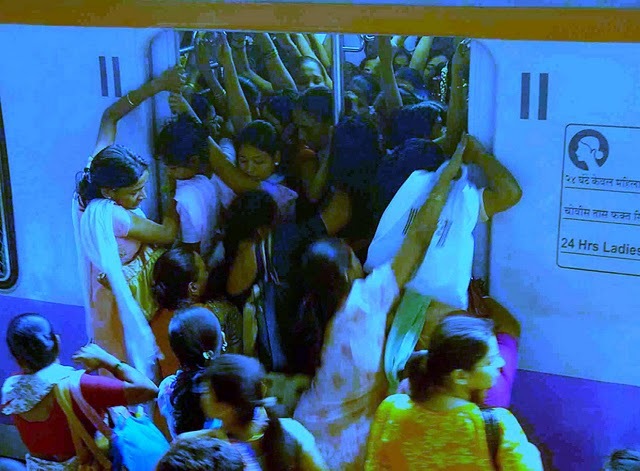 90% of the commuters are regular travelers and they have fixed time to travel to and fro (even the fixed compartment and the fixed seats). Being from the average middle class family I could only afford to travel by the second class compartment as the first class ticket was almost 5 times of it. But later I realized there’s not much difference only the crowd is high class and the sits have cushions. Anyone who’s new to this city has a tough time travelling by local. Either he/she won’t be able to board or won’t be able to get down. But once you are used to of it there’s lot more fun. This local not only carries people but their needs too. You can shop in the local you can eat in the local you fight with your co-passengers and you make friends as well. All in one local. My friends and I used to buy those junk jewelries and flaunt the very next day. Sometimes people find bonds which go beyond the journey of local. In 2006, serial blasts in local had shaken the city and stopped it’s lifeline for a while but I remember myself and lot many people travelling by local the next morning. The adventure and the life in local have inspired many Bollywood directors that it’s been the major part of many Bollywood movies like “Sathiya” and “A Wednesday”. I still find it exciting travelling by local and I really miss the fun as now I’m staying in different city. 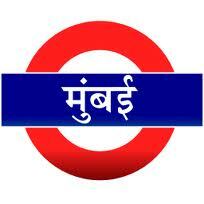 A true Mumbaite at least once has travelled by the local; the film stars and politicians are no exceptions.